Are you interested in agile software development? Is your mindset fostering a team culture that invites more creativity, innovation, and growth? Do you want to be part of our tribe to help us empower squads to achieve agility through Scrum? If you answered YES, please keep reading! Voxel Group is opening up new horizons in B2B Payments, eInvoicing and VAT refund Technology. We offer leading solutions in eBilling, ePayments and Supply Chain through our baVel Platform as well as new VAT refund opportunities for corporates with DevoluIVA and Taxecure. But the best part though is that we have fun at the same time! At Voxel we have embraced the Agile mindset as a way to better manage the complexity of the changing environment in which we are. The agile quest for constant learning by shipping value quickly and letting reality tell us what impact we are achieving, boosts the team’s velocity, quality and satisfaction. In our eagerness to learn and change we are looking for an enthusiastic, open-minded and communicative Scrum Master with experience in playing the Scrum Master role for at least two years in more than two software development teams, that was diligently applying Scrum principles, practices, and theory. How is the Scrum Master that we envision? Someone that understands the Agile mindset as we do – constantly learning about the topic and being in continuous improvement and participating actively in the Agile Community of Practice at Voxel. Understand basic fundamentals of iterative development, fundamentals of software development processes and procedures. Must be able to lead and demonstrate Agile principles to a team. Continuous improvement – learning new tools and techniques to manage oneself and the team, giving continuous feedback to team members to ensure the correct use of scrum process and identifying and tracking KPIs and metrics. 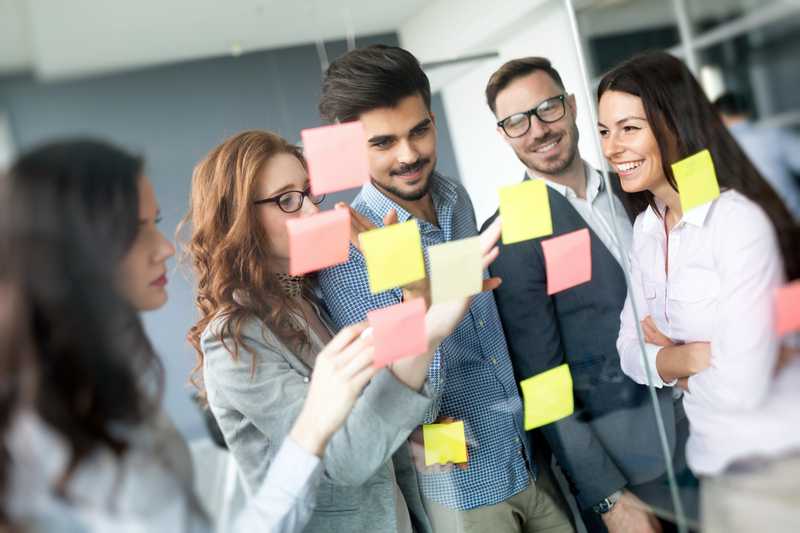 Collaboration & Coordination – with other Scrum Masters for cross-team meetings with the aim of transmitting and sharing knowledge from a team to another. Conflict/Impediment resolution – facilitating discussion, decision making, and conflict resolution in a positive manner. Does it sound good to you? We’re looking forward to meet you!